The Washington Post has reported that more than two dozen women say Rose harassed them. 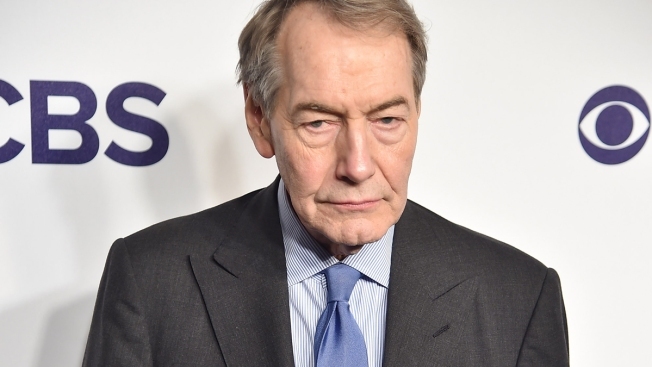 Three women who worked with Charlie Rose filed a sexual harassment lawsuit Friday against CBS News and the television journalist. Rose was fired in November as "CBS This Morning" anchor. His PBS interview show was canceled. The Washington Post has reported that more than two dozen women say Rose harassed them. In a statement made when the allegations first surfaced, Rose apologized for "inappropriate behavior" but said some allegations were not accurate. His representatives could not immediately be reached for comment Friday. The women making the claim against him were identified in court papers as Katherine Brooks Harris, Sydney McNeal and Yuqing Wei. According to the lawsuit, Harris began working at CBS as a broadcast associate for "CBS This Morning" in January 2016, and Wei joined CBS as a news associate on the same program in September 2015. McNeal, the lawsuit said, worked in Manhattan for Rose as an executive assistant starting in April 2017. Wei is on medical leave from CBS, Harris no longer works at CBS and McNeal no longer works for Rose.